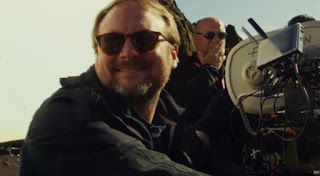 While he's due to return to a galaxy far far away with a brand new trilogy, Rian Johnson is taking a small break from Star Wars after the split reaction to his controversial The Last Jedi. 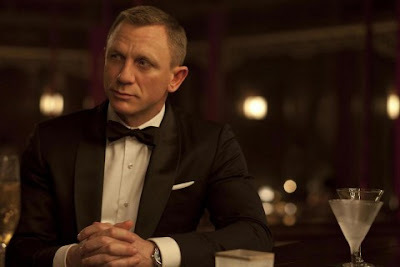 He's going back to his roots, so to speak, with a mystery film that harkens back to his breakout debut with Brick, and fate has conspired to make Daniel Craig available to be his star. Shooting on Knives Out will begin in November so that both Johnson and Craig can get this done before they return to the realm of blockbuster franchises.